It’s a small country with BIG diversity! 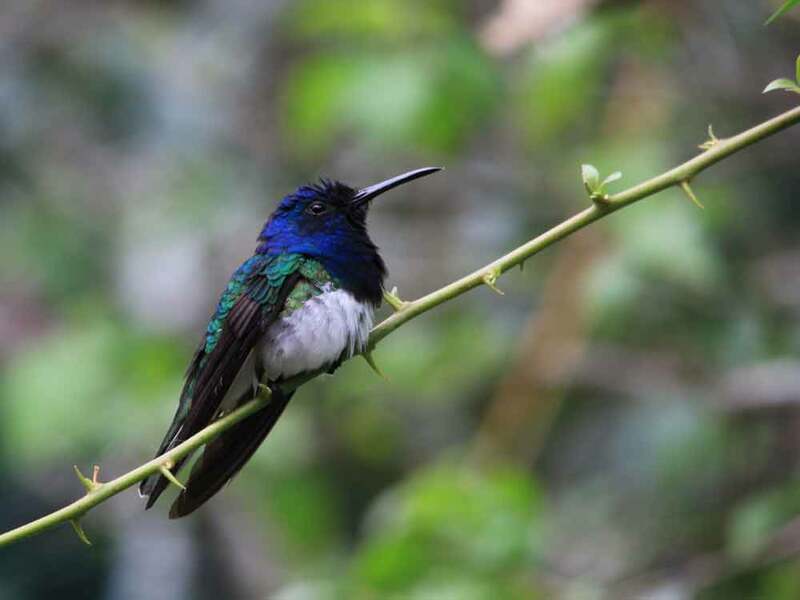 With almost 1,000 species in a country smaller than Scotland, Panama links North and South America and is one of the best places for birding in Central America. 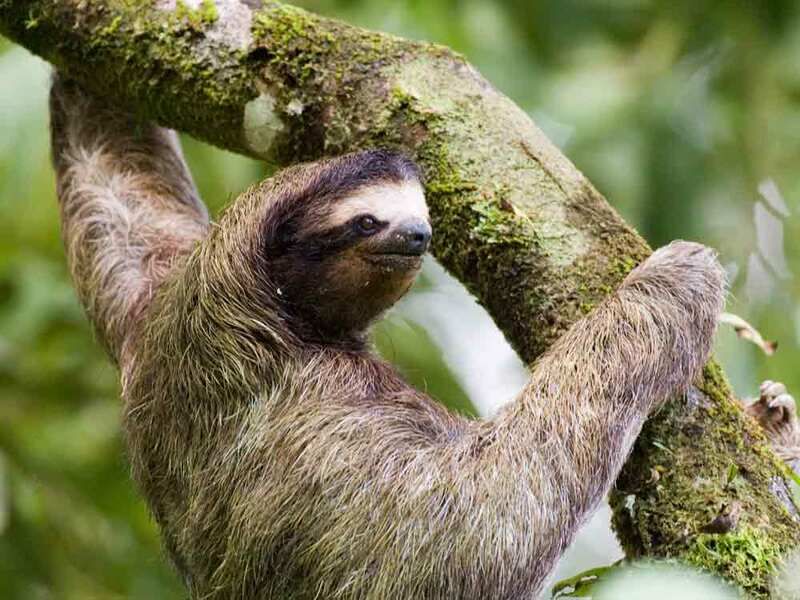 The rich and varied tropical rainforest of Soberanía National Park has toucans and tinamous, manakins and motmots – you’ll be dazzled by an amazing variety of colourful birds and a range of fascinating mammals such as Mantled Howler Monkey and two species of sloth. On some days in the migration season incredible numbers of raptors move through. Add to this the proximity of the Panama Canal ( just 3km away) and the rather odd sight of a ship seeming to float through the forest, and you have a unique and unforgettable bird tour location. 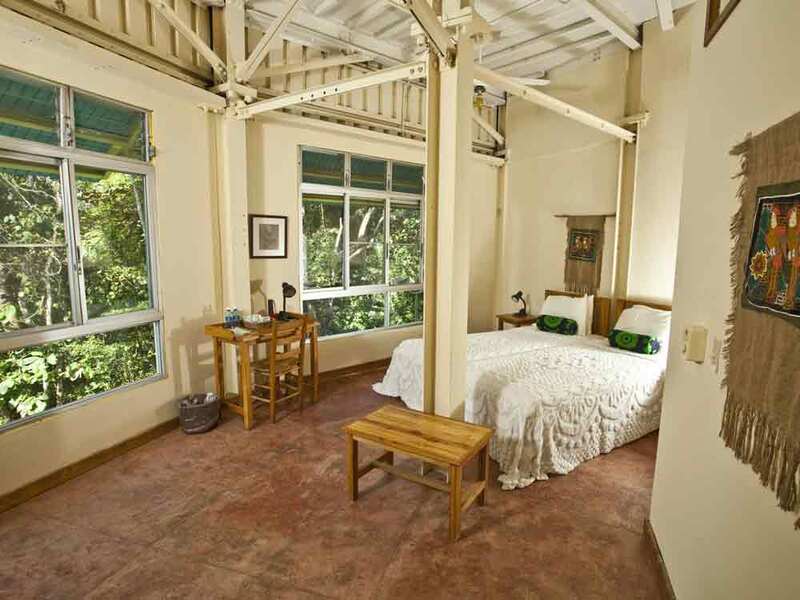 On arrival at the airport you will be met by your driver for the transfer to Canopy Tower, located at the top of Semaphore Hill in the rainforest of Soberanía National Park. 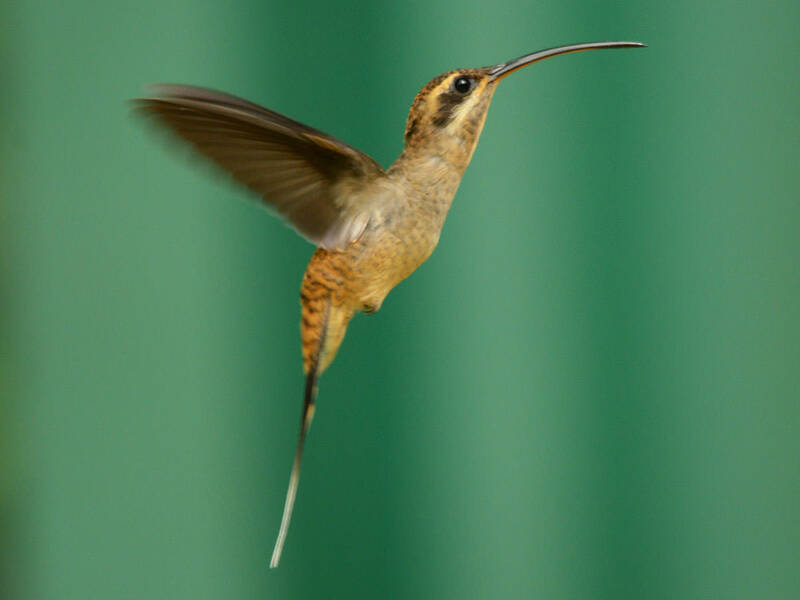 As you arrive at Canopy Tower you will be enthralled by hummingbirds dashing around the feeders at the entrance – commonly seen are Long-billed Hermit, White-necked Jacobin, Violet-bellied and Blue-chested Hummingbirds and White-vented Plumeleteer with an occasional Snowy-bellied Hummingbird making an appearance. 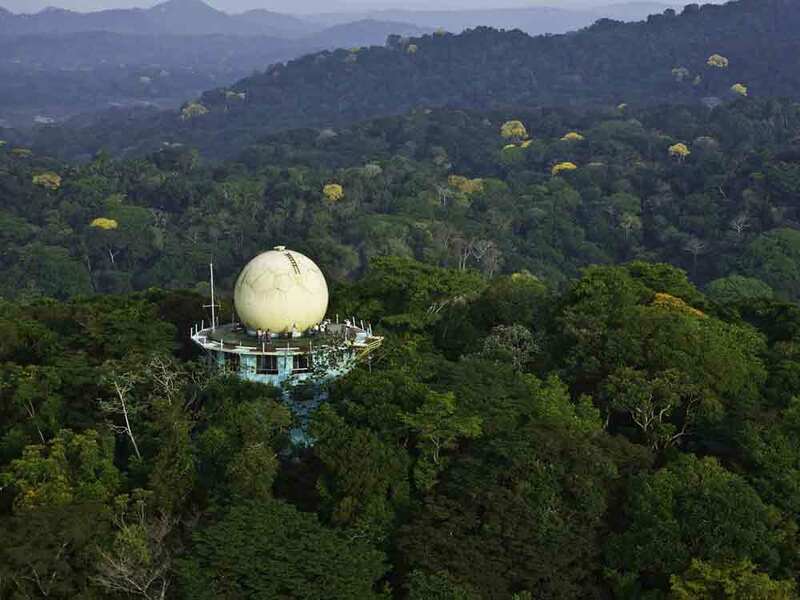 From the Tower’s observation deck you can admire the 360 degree panoramic view across the rain forest canopy for a superb range of birds including Blue Cotinga, Red-lored Parrot and Scarlet-rumped Cacique. From this excellent vantage point you see the majestic Centennial Bridge (“Bridge of the Americas”) as well as ships transiting the Panama Canal. Your guide will be waiting for you at the Observation Deck for some early morning birding while you enjoy hot coffee, tea or orange juice. 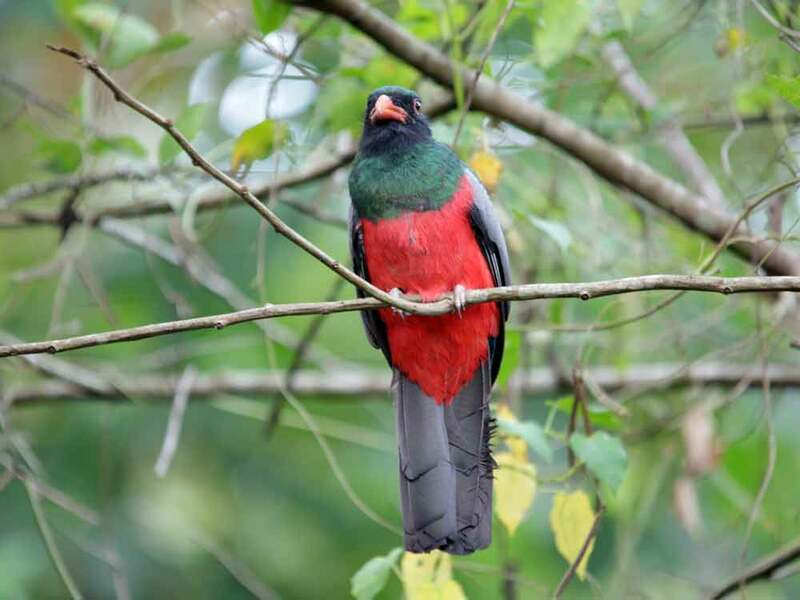 Some of the birds you are likely to see are Green and Red-legged Honeycreepers, Green Shrike-Vireo, Scaled Pigeon, Keel-billed Toucan, Collared Araçari, a variety of flycatchers and raptors sometimes including King Vulture and Ornate Hawk-Eagle. 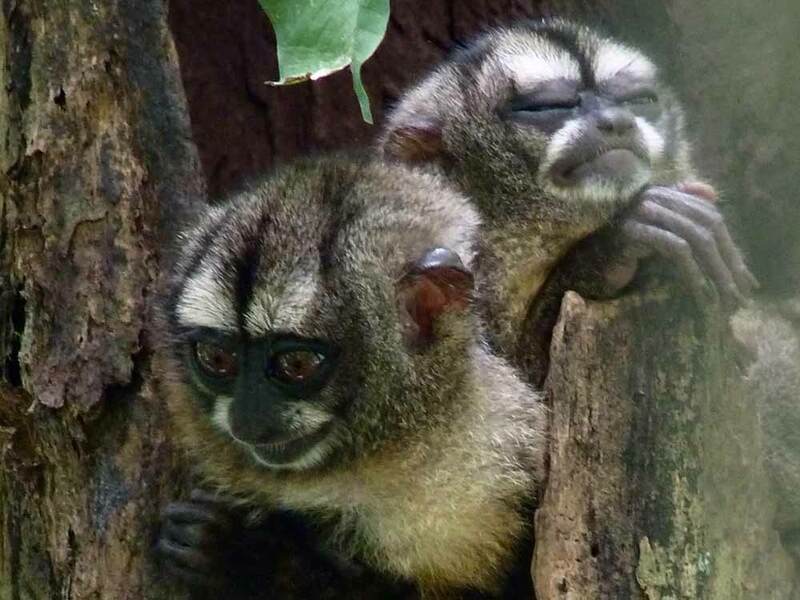 After breakfast you’ll start exploring Soberanía National Park by taking a pleasant walk down Semaphore Hill Road. This winding, shady paved road through the forest is bordered by a variety of wildflowers. A little over a mile long it crosses a large creek about half-way down. 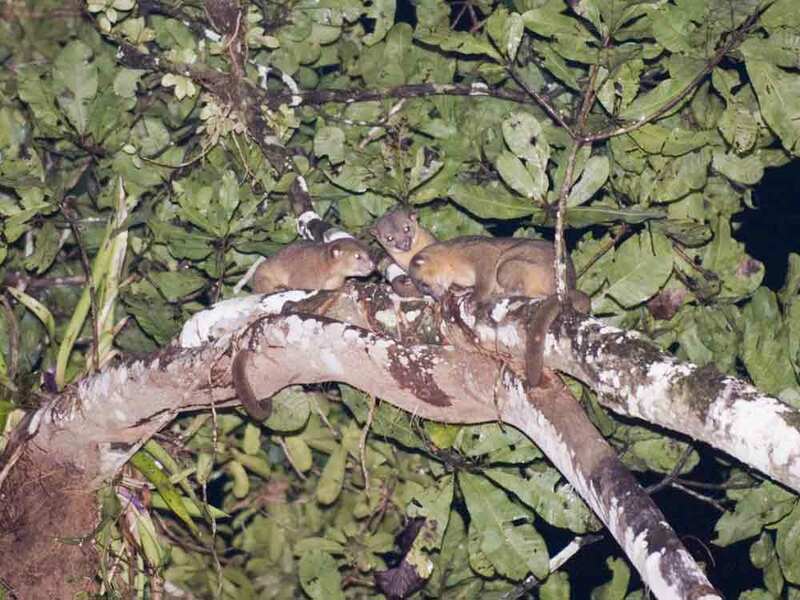 The species list is extensive with forest interior birds as well as edge-dwellers. 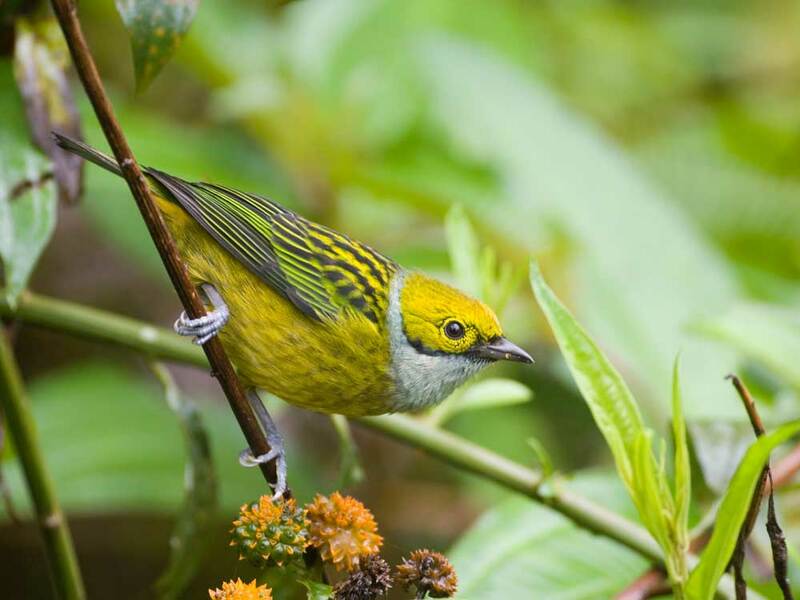 Olivaceous Flatbill, Plain Xenops, Lesser Greenlet, Black-breasted and White-whiskered Puffbirds, Fasciated and Western Slaty-Antshrikes are just a few of the species likely to be seen. The Ammo Dump Ponds are just past Gamboa on the way to Pipeline Road. 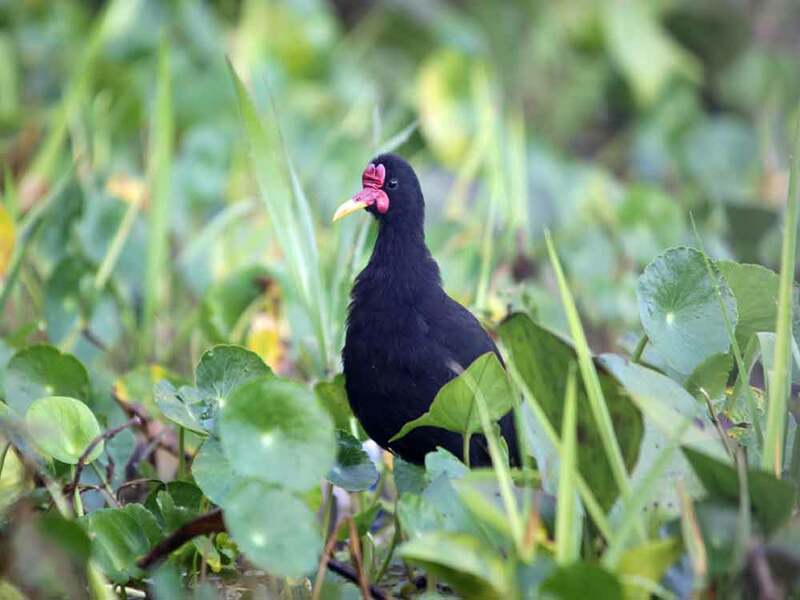 It is the best place to see the elusive White-throated Crake and a host of other waterbirds. Least Grebes and Purple Gallinules are common and Rufescent Tiger-Heron and American Pygmy-Kingfisher are also resident. You can often find Greater Ani, Red-legged Honeycreeper, Whooping Motmot (recent split from Blue-crowned) and you may be lucky enough to see a Capybara. After breakfast you board the Birdmobile or the Rainfomobile (open-topped vehicles) which take you to Pipeline Road, the best place in Central Panama to find forest birds and one of the premier birding spots in the world! Birding here is tricky, though, and you need patience. Concentrating on the start of Pipeline, you will look for Greater Ani, Grey-necked Wood-Rail, Yellow-tailed Oriole, Masked Tityra, Rosy Thrush-Tanager, Plain Wren, Streaked Flycatcher, Violaceous Trogon, Red-throated Ant-Tanager, Squirrel Cuckoo, Grey-headed Chachalaca, Southern Bentbill, Forest Elaenia, Panama Flycatcher, Blue Ground-Dove and Little Tinamou. 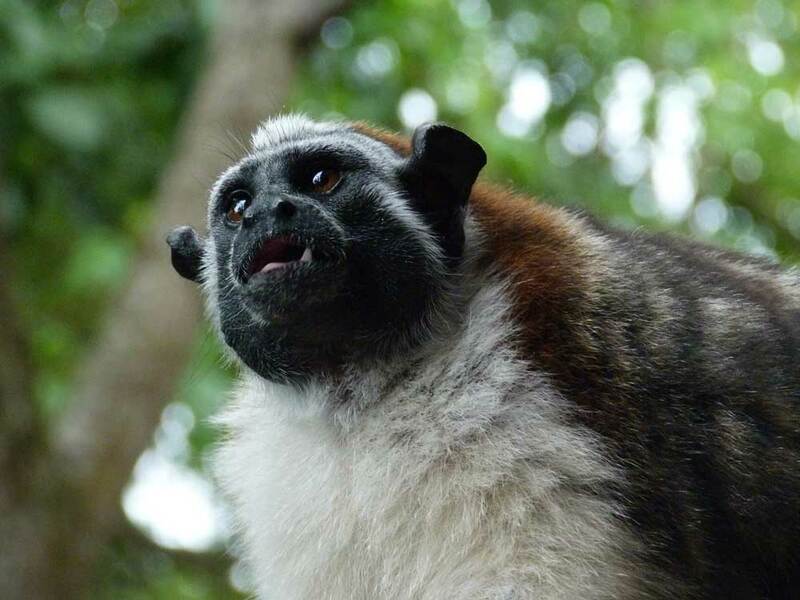 You may see Western Night Monkey in their day-time roost whilst you are looking for the gorgeous Golden-collared Manakin. In the afternoon visit Summit Gardens, a centre for recreation, education and conservation, dedicated to reflecting and enhancing Panama’s tropical and cultural diversity. The botanical gardens are great for migratory warblers and other forest-edge species, including a colony of Chestnut-headed Oropendolas, Yellow-margined Flycatcher, Laughing Falcon, Grey, Crane and Great Black Hawks, Collared Forest-Falcon, Tropical Pewee, Masked Tityra, Golden-fronted and Scrub Greenlets, Yellow-crowned Tyrannulet, Yellow-rumped Cacique, Giant, Shiny and Bronzed Cowbirds and Blue Cotinga. This park is the best place to find Streak-headed Woodcreeper, a difficult species to get elsewhere. After breakfast, a short ride takes you to the bottom of Semaphore Hill and on to Plantation Trail, one of the premier birding areas. 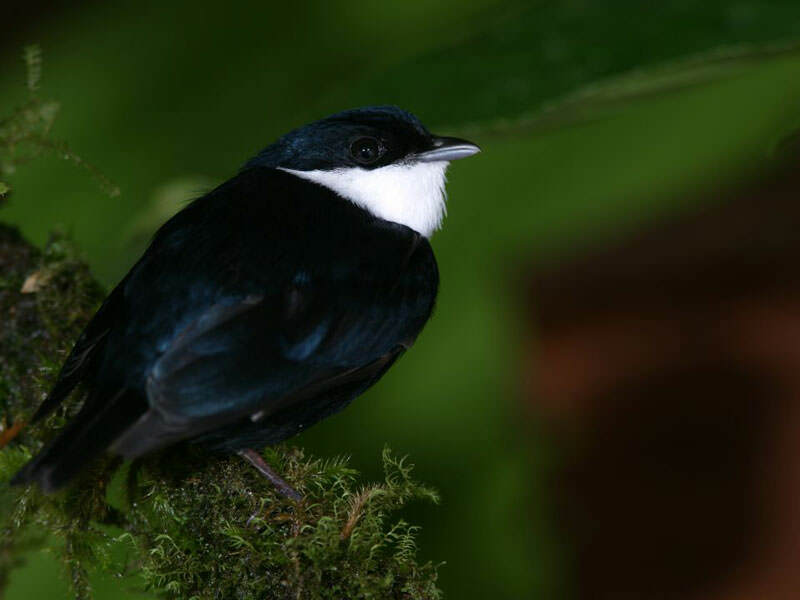 This easy trail passes through mature rainforest and follows a small creek (Rio Chico Masambi) which is a reliable place for Golden-crowned Spadebill. Black-chested Jays are often found at the parking area near the entrance. 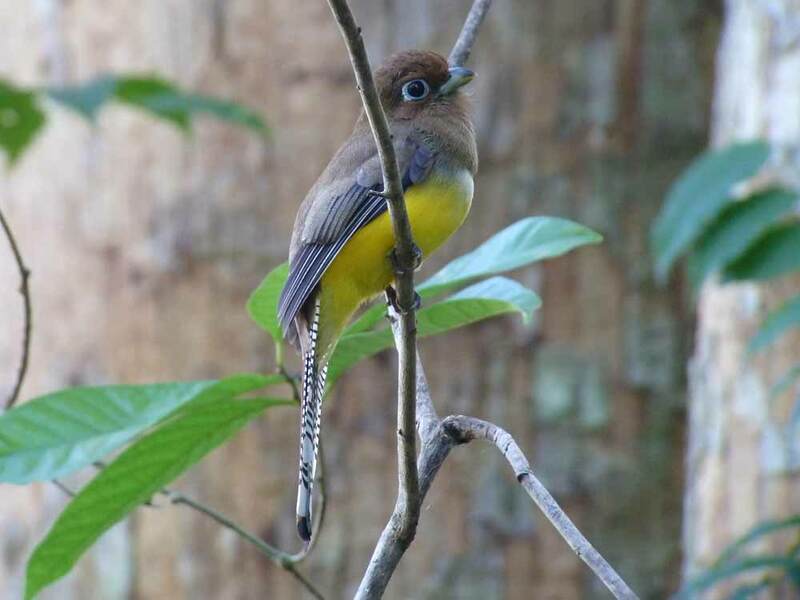 Other birds to look for along the trail include Ocellated, Bicoloured, Chestnut-backed, White-bellied and Spotted Antbirds, Broad-billed and Whooping Motmots, trogons, White-whiskered Puffbird, hummingbirds (Blue-chested, White-necked Jacobin and others). 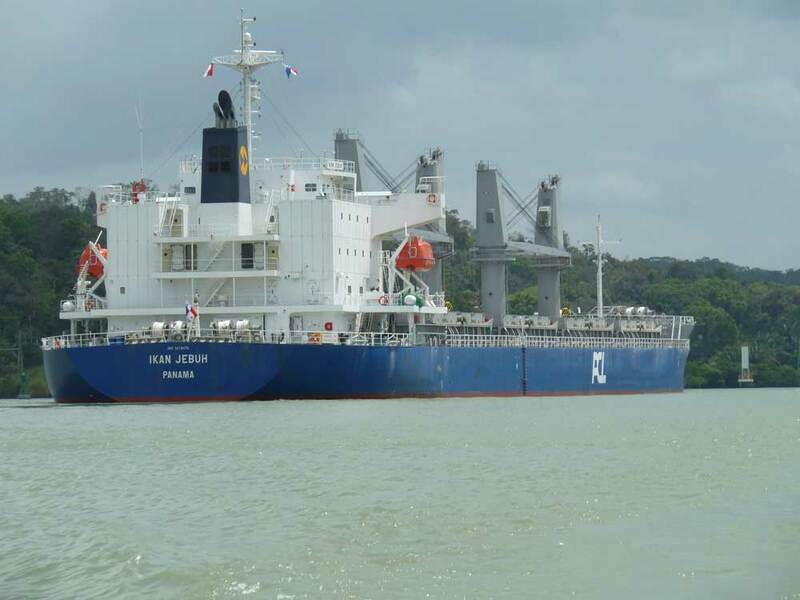 Next, it’s off to Chagres River, the main tributary for the Panama Canal. 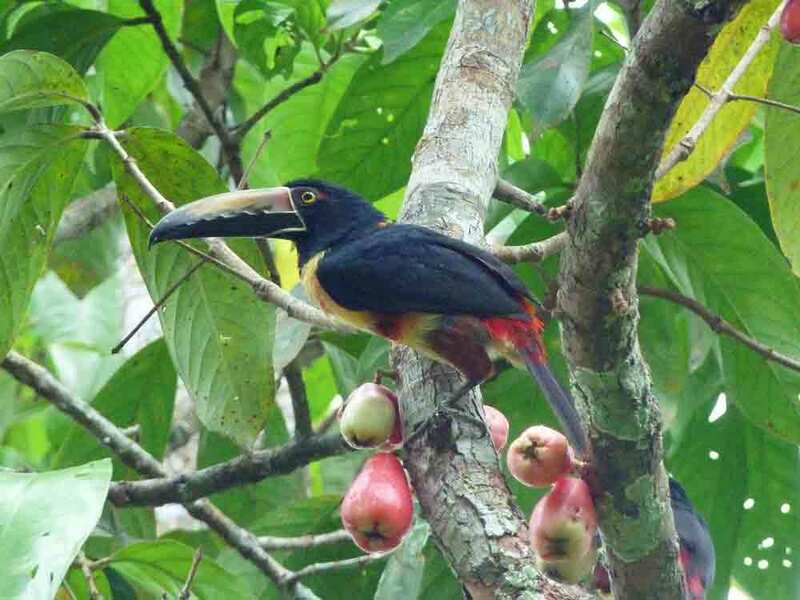 Birding along the river banks and the forest edges of Gamboa Resort can be spectacular as you search for Amazon, Green and American Pygmy Kingfishers, as well as Whooping Motmot and Cinnamon Woodpecker. There’s a good chance of Grey-necked Wood-Rail, Cocoi, Green and Striated Herons, Wattled Jacana, Pied-billed Grebe, Anhinga, Royal and Sandwich Terns, Brown Pelican, Neotropic Cormorant, Tricoloured and Little Blue Herons, Rufescent Tiger-Heron, Mangrove Swallow and Black-chested Jay. You will spend all day along the bird-rich Pipeline Road to search for one of the area’s super-rare specialties, Rufous-vented Ground-Cuckoo, which can prove difficult to see. 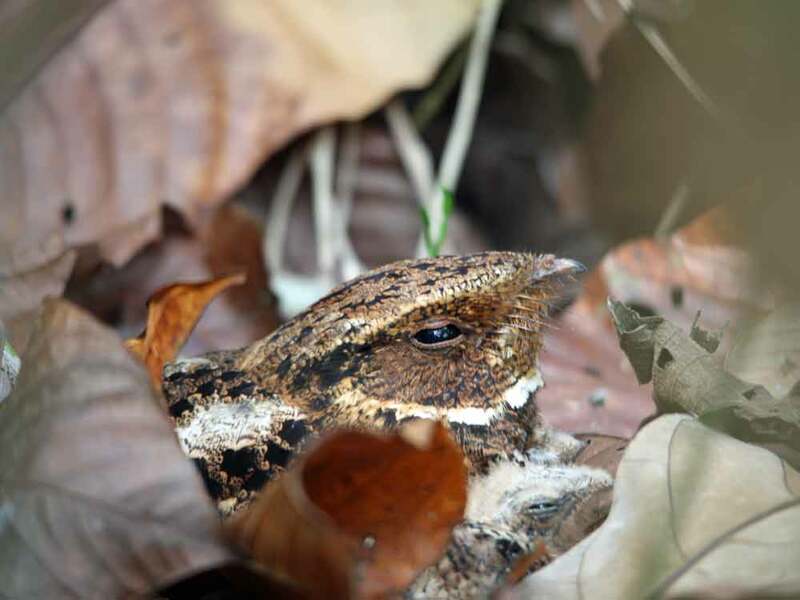 You’ll also be searching for eight species of wren, five trogons, four puffbirds, three motmots, many tanagers and flycatchers, including the unusual Brownish Twistwing, Great Jacamar and Common Potoo, among others. 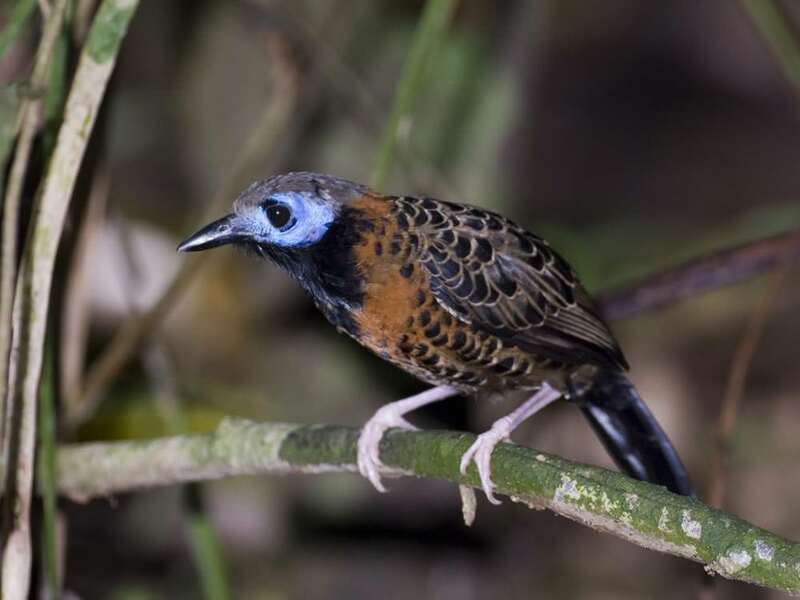 The calls of Streak-chested Antpitta and Black-faced Antthrush will lure you in and a swarm of army ants might be found, attended by a host of birds including, Bicoloured, Ocellated and Spotted Antbirds. 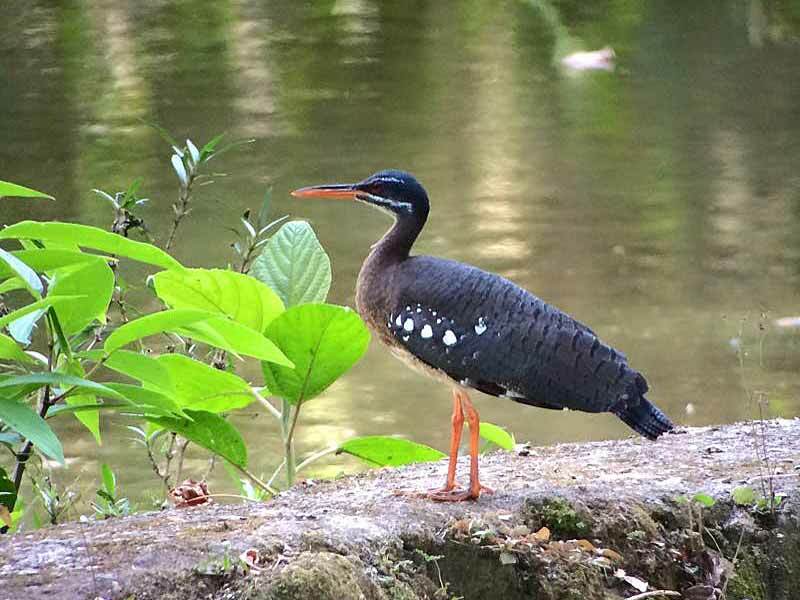 Old Gamboa Road and the associated ponds at Summit are great places to find Canal Zone birds. At Summit Ponds scan for residents such as Green, Striated, Capped and Boat-billed Herons as well as Green, Ringed, Amazon, Green-and-rufous (rare) and American Pygmy Kingfishers. Look for Rusty-margined and Streaked Flycatchers, Mangrove Swallow, Bat Falcon, Cocoa Woodcreeper, Lineated and Crimson-crested Woodpeckers. Beyond the two ponds you’ll be on Old Gamboa Road, one of the birdiest spots around as it passes through varied habitat with plenty of specialties, including Blue Ground-Dove, Great Antshrike, Jet Antbird, Black-tailed and Royal Flycatchers, Lance-tailed and Golden-collared Manakins as well as the delightful Rosy Thrush-Tanager. 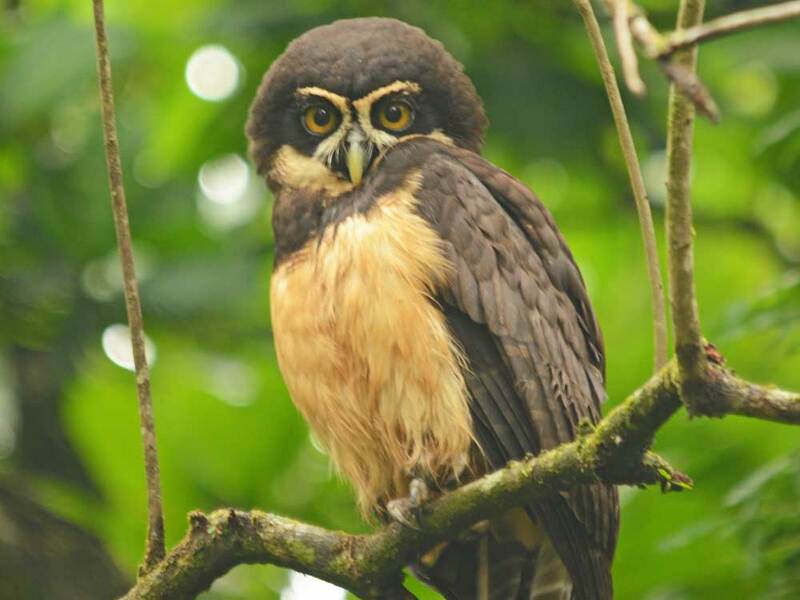 Spectacled Owl is a real possibility, too, as the guides know where these birds often roost. 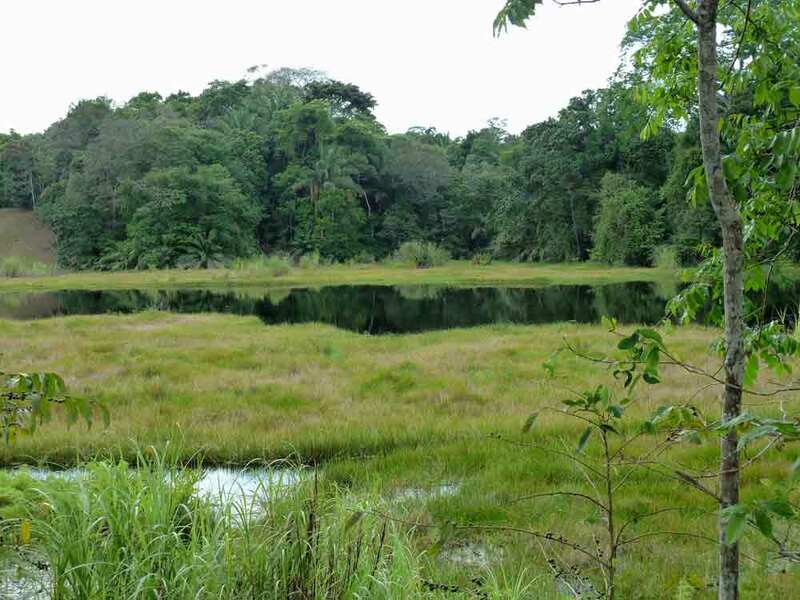 Here, along the banks of the Chagres River, Grey-necked Wood-Rail, Green and Striated Herons, Black-tailed Flycatcher, Wattled Jacana, White-throated Crake and Anhinga can be found. On the river itself you might see Least Grebe, Muscovy and Black-bellied Whistling-Ducks. Embera Indians are often out on their fishing canoes. After breakfast we depart for the Panamá Rainforest Discovery Centre, an ecotourism and environmental education facility created and administered by Fundacion Avifauna Eugene Eisenmann. 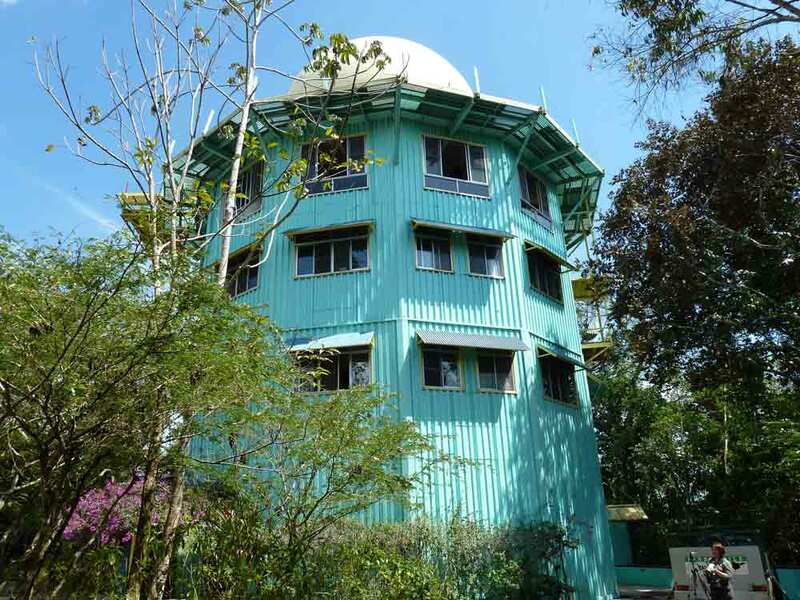 Located off Pipeline Road adjacent to Soberanía National Park, the area contains several attractions, the best of which is a 100-foot-high observation tower with four rest platforms, each stopping at a different level of the rainforest. The view from the top is incredible! 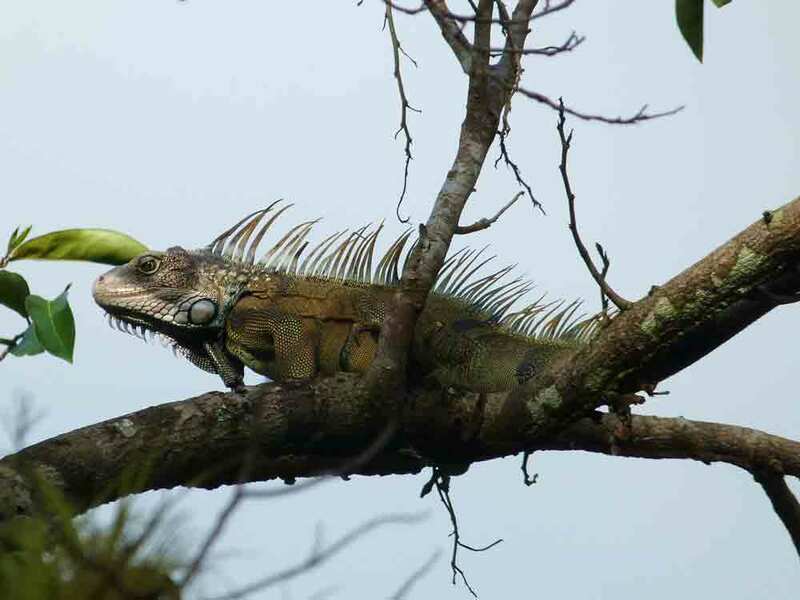 Scan for raptors like Double-toothed Kite and Semiplumbeous Hawk then explore the 1.1 km circuit of well-maintained forest trails. This afternoon you have the option to relax on your own, catch up on some photography, or perhaps visit Miraflores Locks Museum. In addition to seeing first-hand the operation of the Canal, with huge container ships negotiating the narrow locks, you can also explore the world-class museum – keep an eye open for Magnificent Frigatebirds which often perch on the buoys or glide overhead. 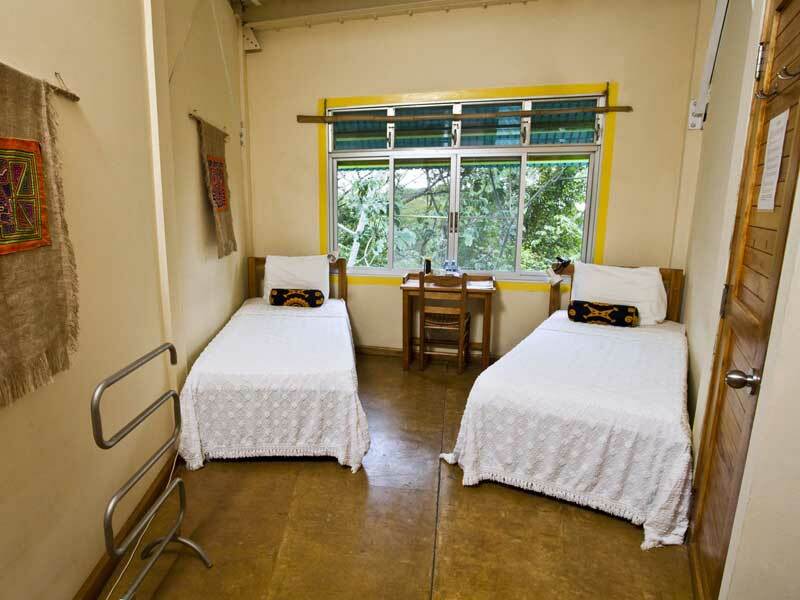 Tour extensions available to include Canopy Lodge (see below) and Canopy Camp (contact us for details). If you require an extra night in Panama City to link with flights please let us know and provide you with a price and book this on your behalf. 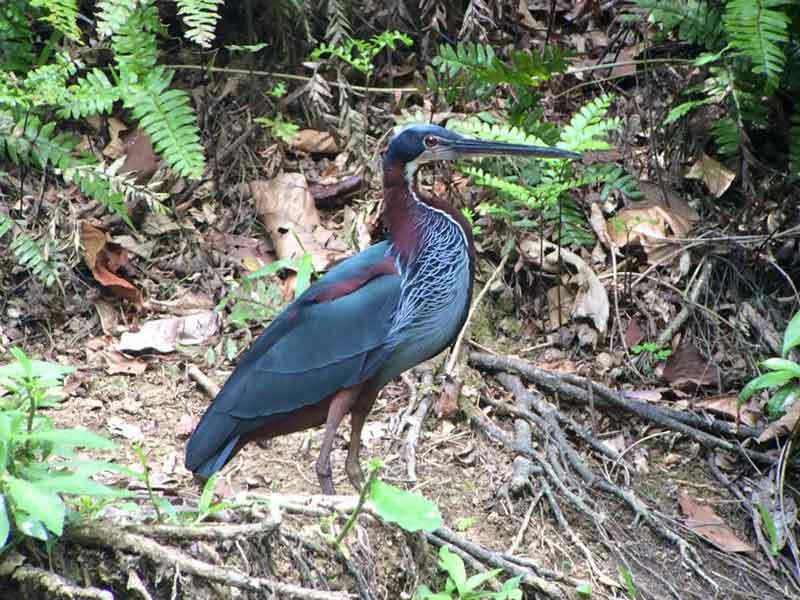 Alternatively you could continue with some unique island birdwatching at the very relaxing Tranquilo Bay, Isla Bastimentos, Bocas del Toro. 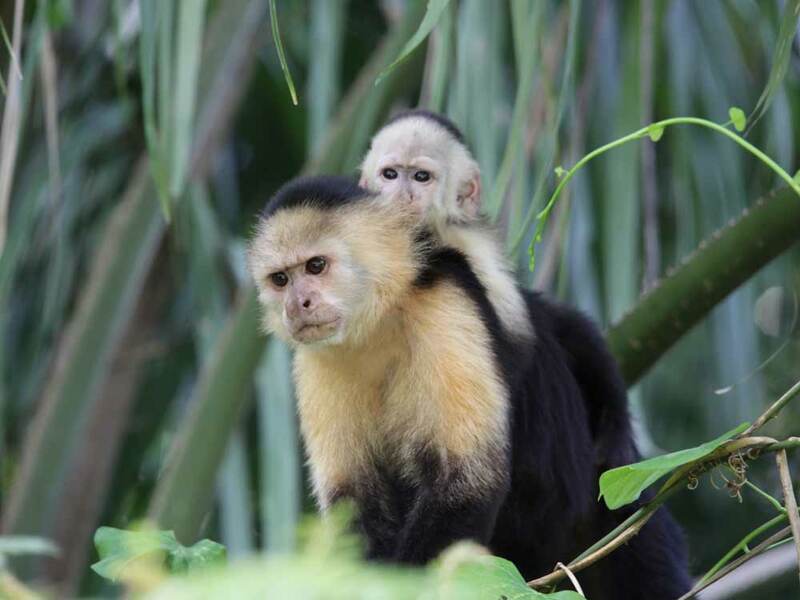 From here as your base you can see Snowy Continga, Red-billed Tropicbird, Brown Booby, Nicaraguan Seed-Finch and so much more and enjoy sea kayaking, snorkelling over local coral reefs and views from the canopy tower across the Caribbean Sea. All meals at Canopy Tower and non-alcoholic beverages (except wine served with dinner which is included) from dinner on Day 1 to breakfast on Day 8. 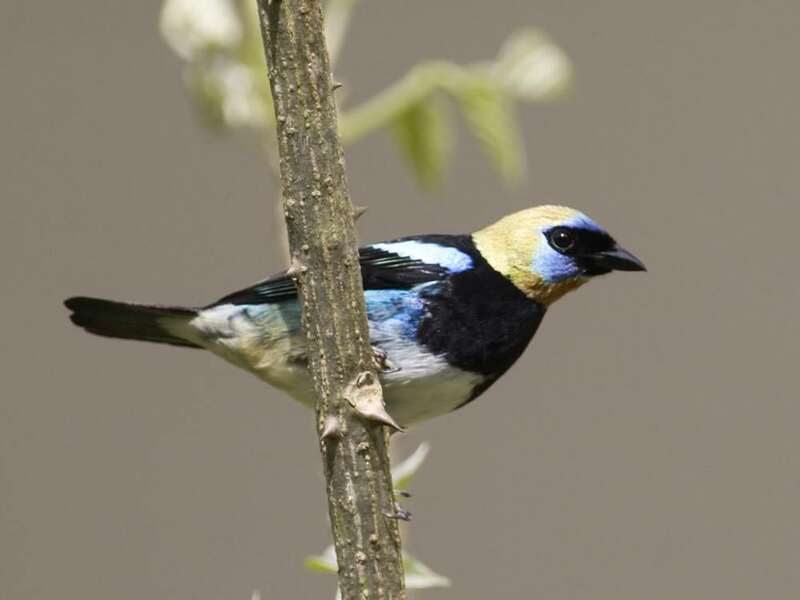 Services of an experienced bird guide for two outings each day or a full day excursion (max. group size of 8) from Day 2 to Day 7 inclusive.